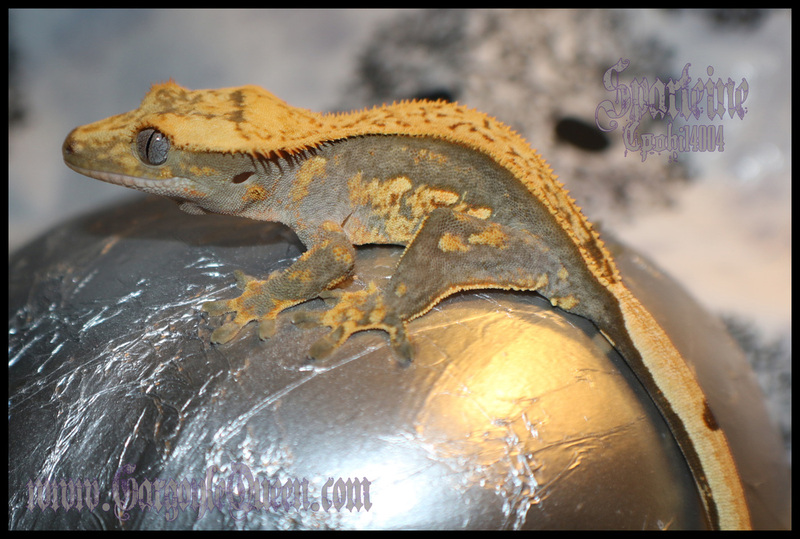 Poseidon is a lovely example of a blond lavender pinstripe. True lavenders don't fire dark, and this guy fits the bill. 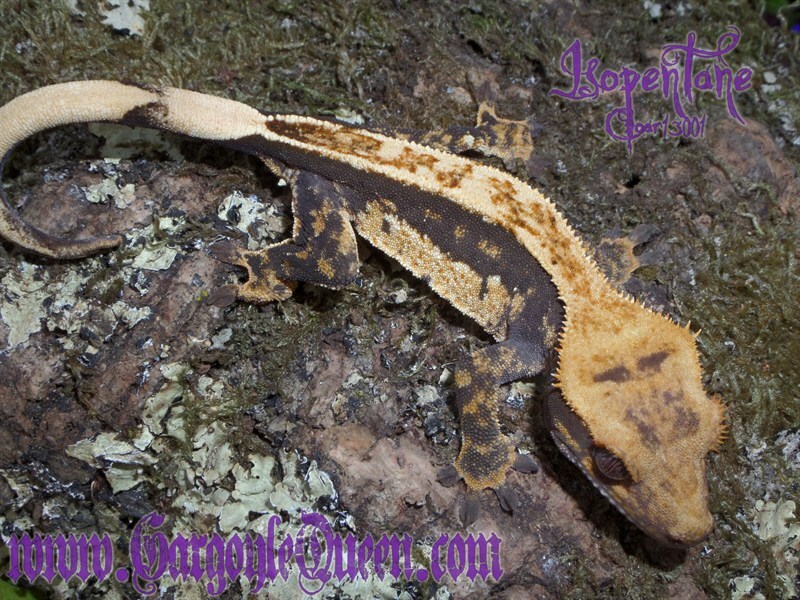 Poseidon has been one of my favorites in my collection and is a favorite 'handle gecko' at expos. He also has a softer feel to his scales than normal. He hasn't bred for the last two seasons simply because I had two of his sons, four of his daughters breeding and didn't have the heart to let him go. He is a very productive and fertile male. 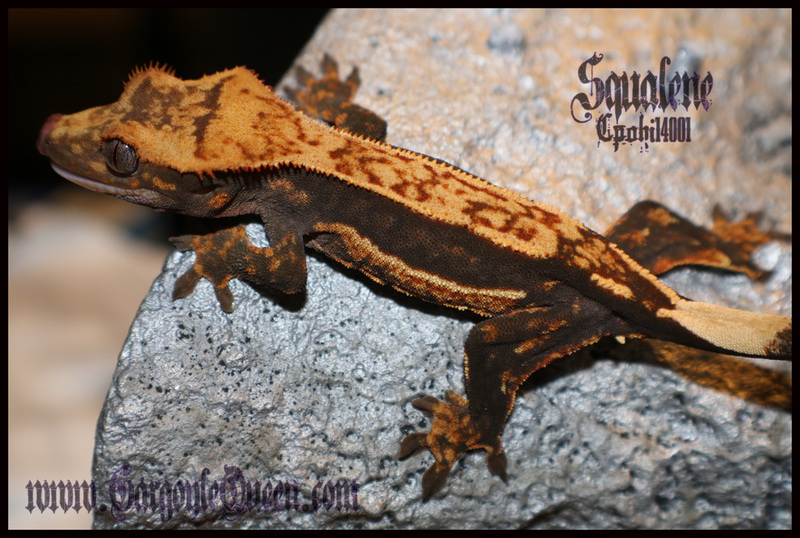 Here are some of the babies that Poseidon has produced over the years. Click the name to see images.